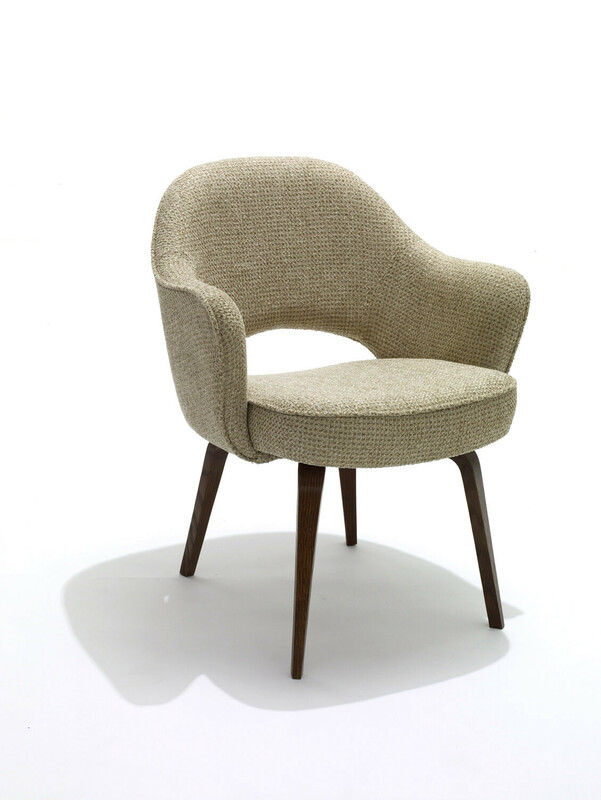 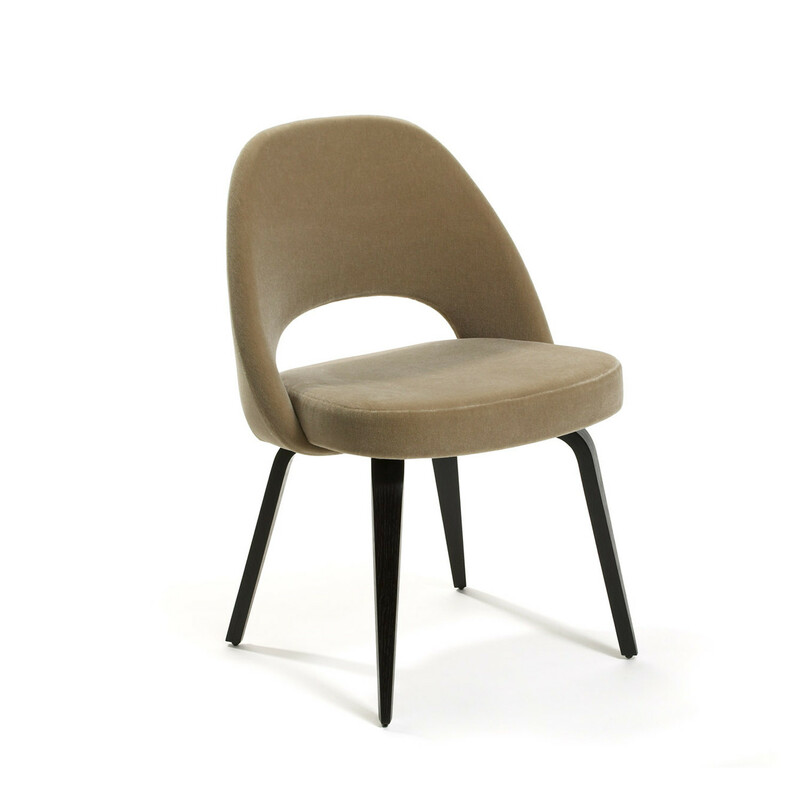 Saarinen Chair with wooden legs are available with and without arm rests. Designed by Eero Saarinen in 1957, this ground breaking collection transformed executive seating into a fluid, sculptural form. 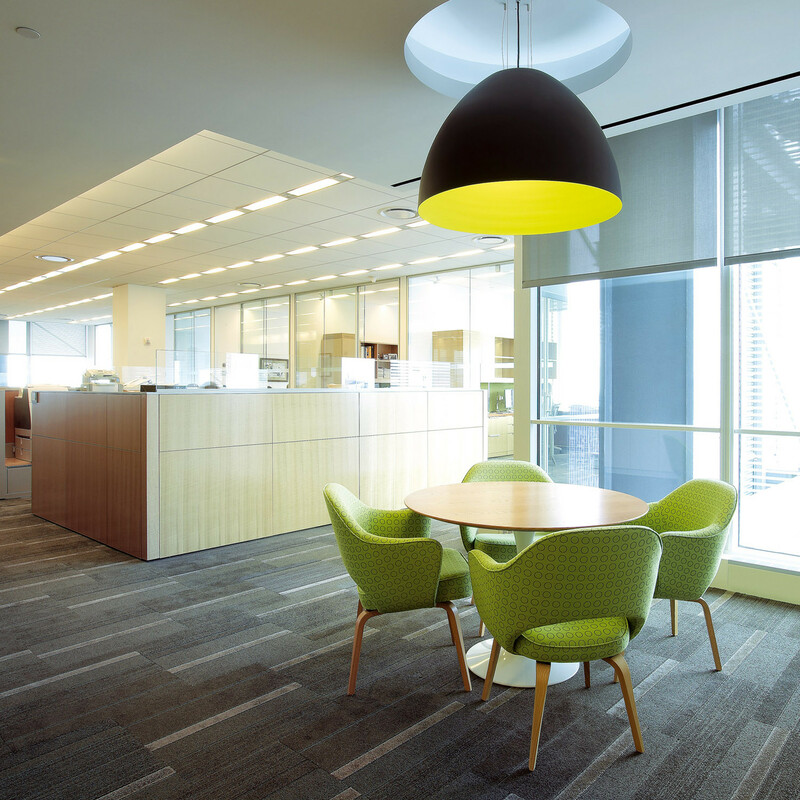 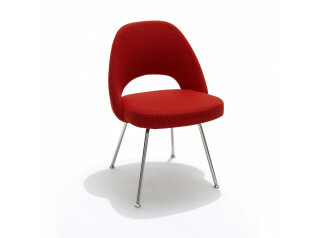 Saarinen chairs are great for informal meeting areas and conference. 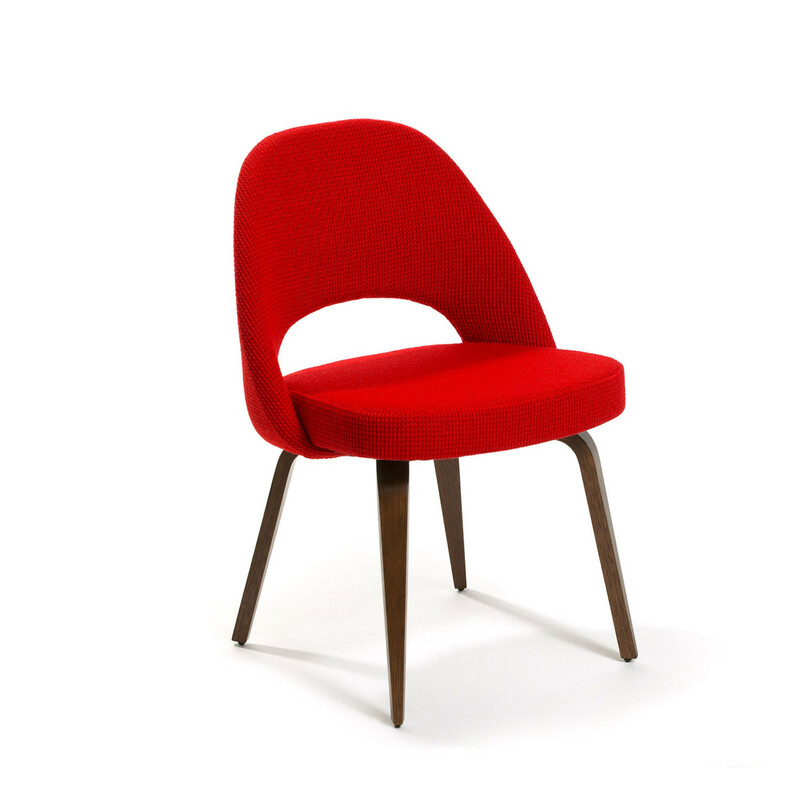 You are requesting a price for the "Saarinen Chair - Wood"
To create a new project and add "Saarinen Chair - Wood" to it please click the button below. 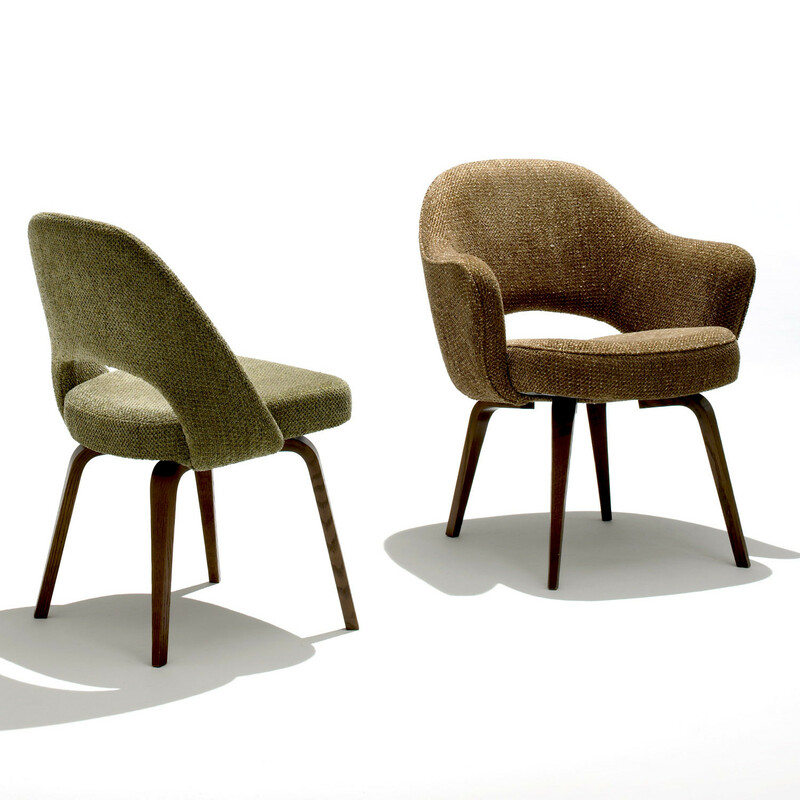 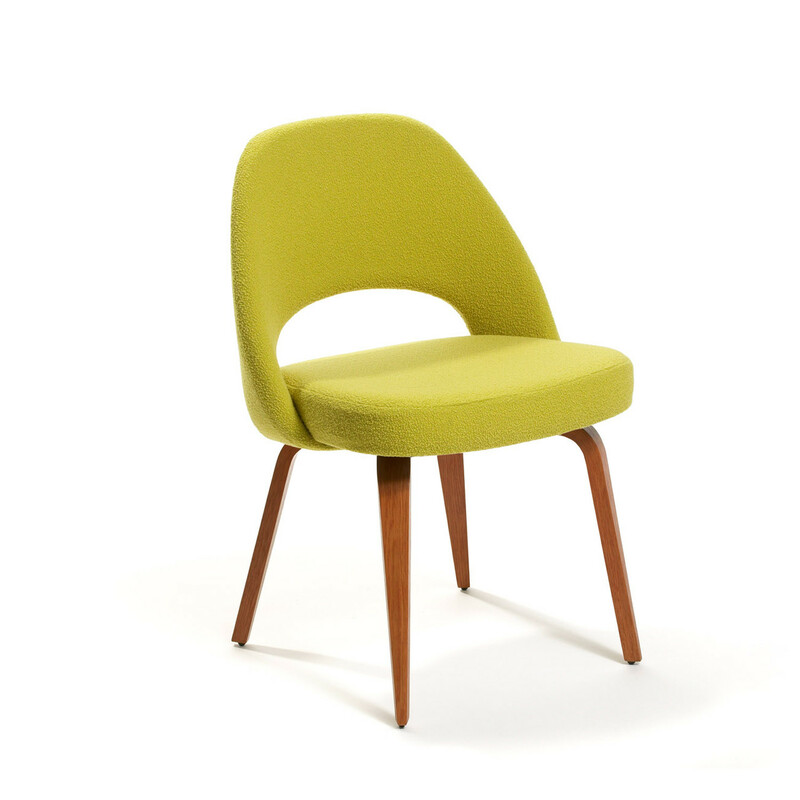 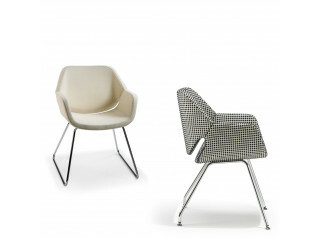 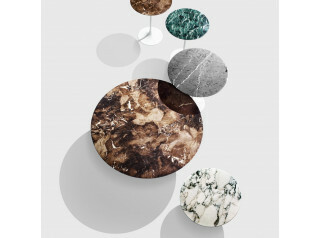 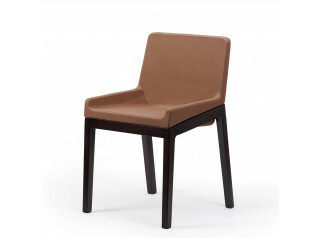 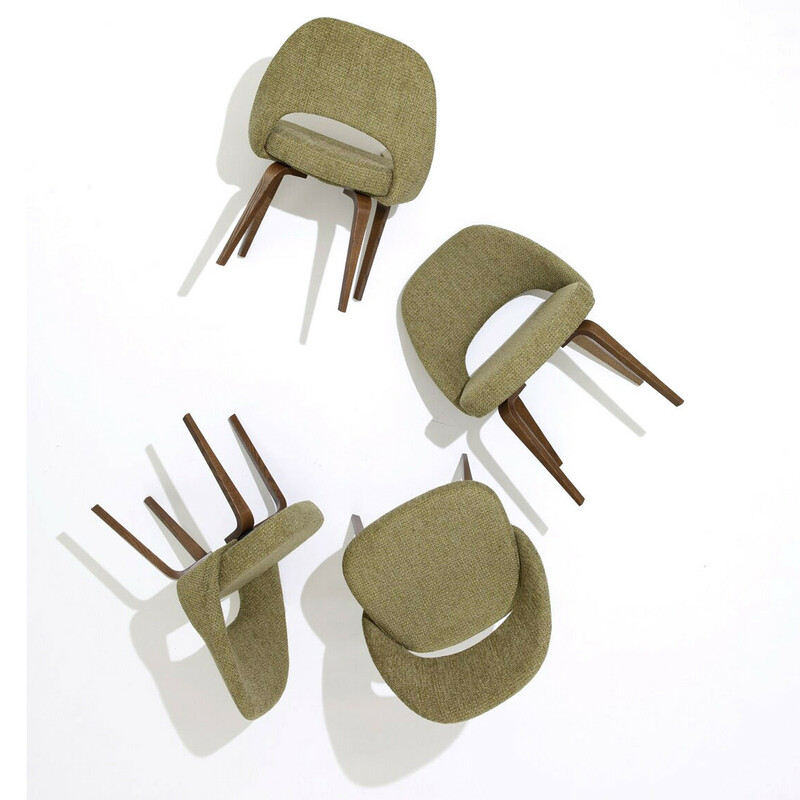 To add "Saarinen Chair - Wood" to an existing project please select below.